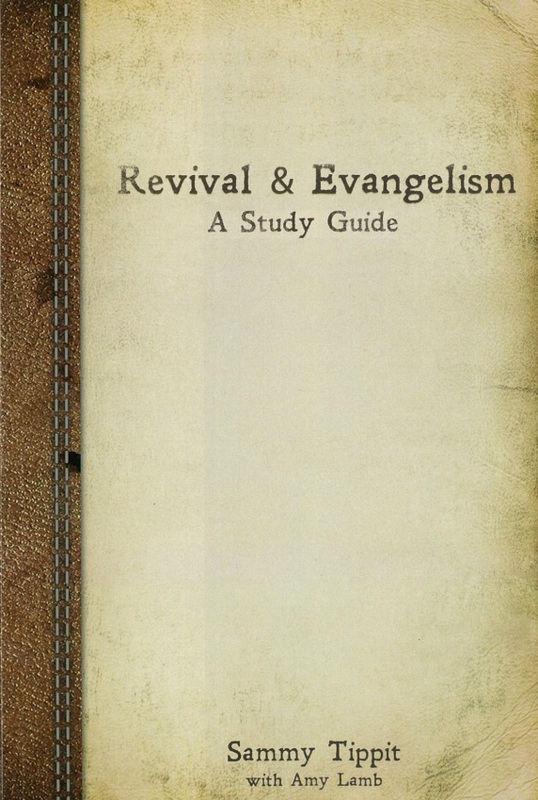 The Revival and Evangelism Study Guide is a twenty-one day study that explains the relationship between prayer, revival, evangelism, and discipleship. 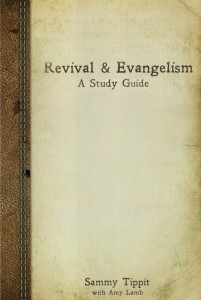 The guide helps the readers to experience personal revival and teaches them how to share their faith with others. Within this study, Sammy often refers to two of his previous books, The Prayer Factor and Fire in Your Heart. Selected readings from these books are located in the second half of this study guide in the appendix titled “Daily Readings”. The complete copy of The Prayer Factor is available for purchase HERE. The complete copy of Fire in Your Heart can be purchased HERE. The study guide can be purchased HERE!!. There is a series of 21 videos that go along with the study guide. These videos will encourage believers to become evangelists with a heart for revival. You can view the videos HERE! !.